When the boating season concludes and winter sets in, our focus transitions to serving the eastern Upper Peninsula's snowmobiling industry. 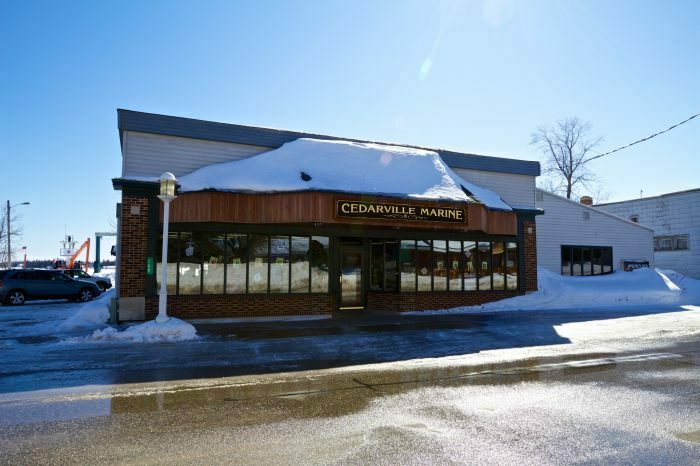 Conveniently located along trail 47 (between St. Ignace and Drummond Island), Cedarville Marine is a reseller and unauthorized service center for Arctic-Cat snowmobiles and ATVs (click here for a current listing of new and used models for sale). 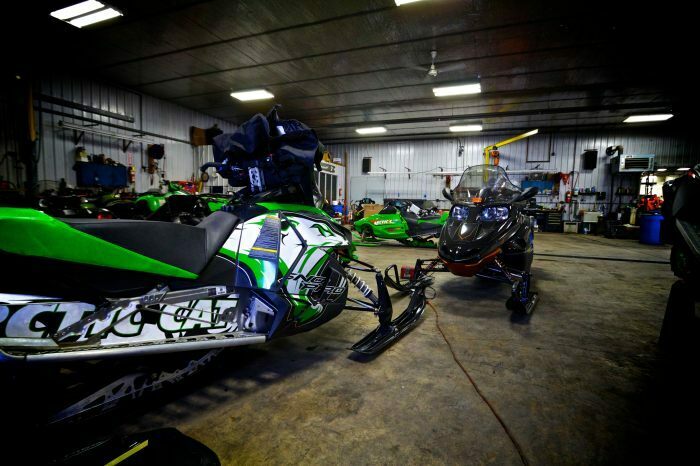 Whether you're in need of a tune-up, require maintenance, or are simply looking for some new gear, we've got virtually all of your snowmobiling needs covered. Plan your trip using the detailed map of Mackinac County's snowmobile trail system available here. Cedarville Marine is a dealer for a number of premium-quality suppliers of various motor sports apparel, performance parts, and accessories.